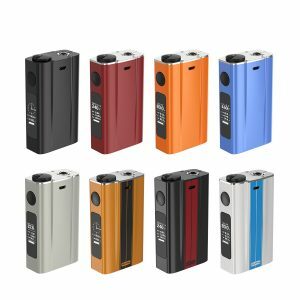 The SMOK KOOPOR Primus 300W TC Box Mod has an output that most devices don’t even dare to challenge; it’s an extremely large amount of power put into a low price device. 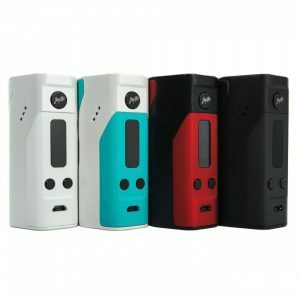 The SMOK KOOPOR Primus 300W TC Box Mod is powered by three 18650 batteries to create a revolutionary 300 watt maximum output. The chassis is made out of durable Zinc Alloy and can take quite a beating. The form factor and material give the device a very pleasant feel when held. Together with the amazing output comes temperature control. 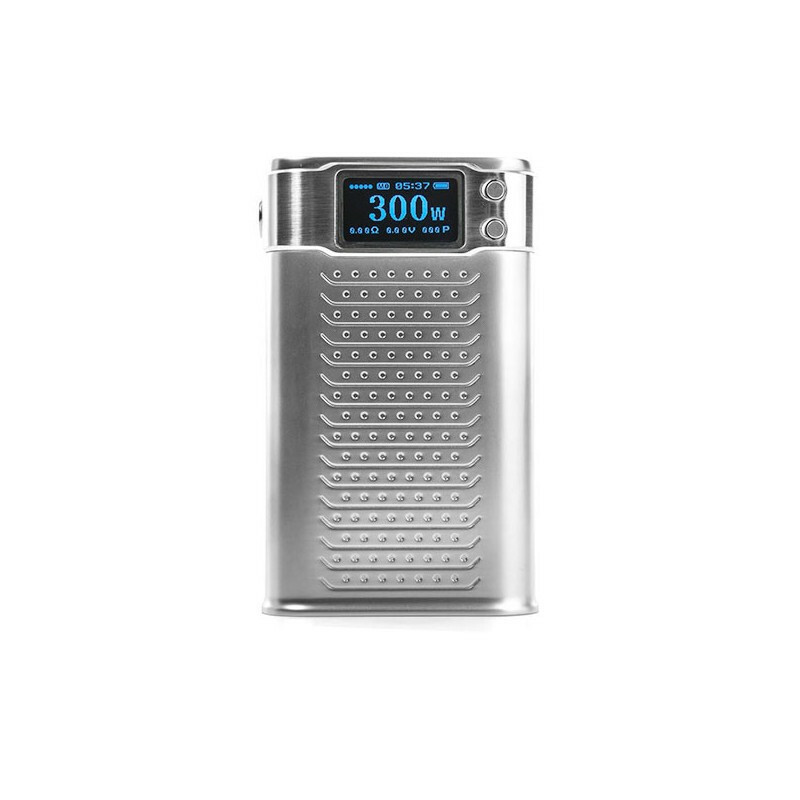 It supports the Ni200 Nickel, Titanium, and Stainless Steel heating elements and a 100 to 600 degree Fahrenheit output range. The adjustable TCR Mode allows the user to customize their experience to a whole new level of precision. To access the batteries, you open the slide and locking door. The door is designed so that it can’t be opened on accident. For conductivity that’s better than most box mods, all of the contacts in the battery bay are plated with gold. 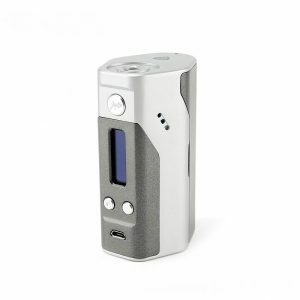 The box mod also includes premium Zinc Alloy buttons. The OLED screen is huge, showing off all information very neatly. 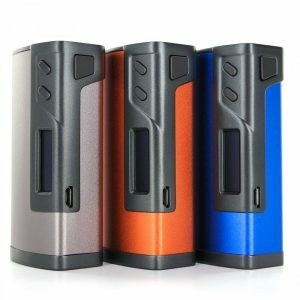 The chassis and output power make the SMOK KOOPOR Primus 300W TC Box Mod one of the simplest yet effective devices in the entire vape industry.